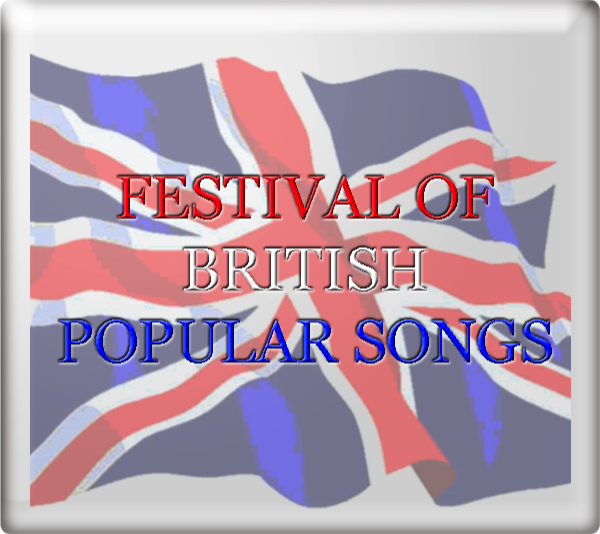 In 1957 the second Festival Of British Popular Songs was staged, involving three heats, each with six songs. The best two from each heat went forward to the final. 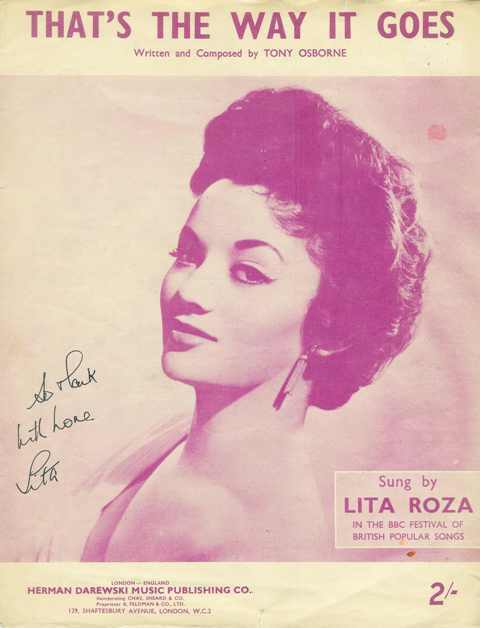 The winning song All went on to represent the United Kingdom at the 1957 Eurovision Song Contest - its first entry in the competition. 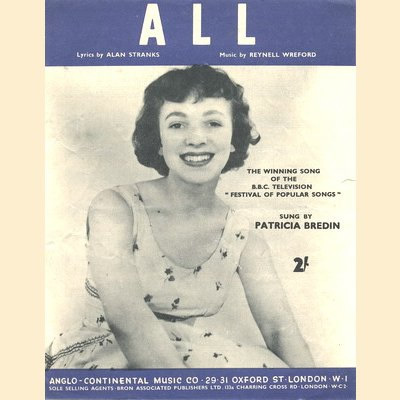 The winning song All was never recorded by Patricia Bredin. 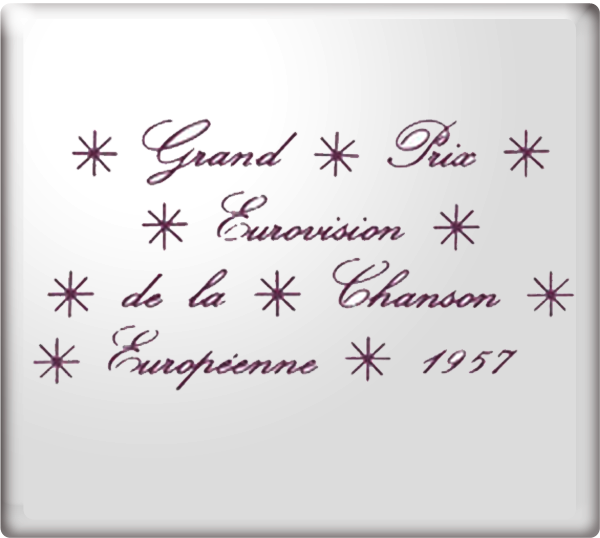 At the final of the Eurovision Song Contest 1957 in Frankfurt, West Germany on Sunday 3rd March 1957, All finished in 7th place with 6 points. The song was conducted by Eric Robinson. 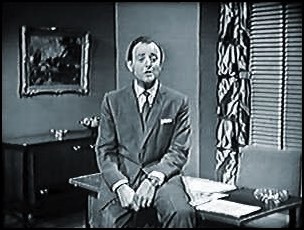 Berkeley Smith provided the commentary for BBC Television.